Go to "“When You Pray, Say…” – Part II"
NOTE: Lessons 1 and 2 are from Part I. (Part II) Providing a framework(Luke 11:2a; Matt 6:9). (Part I) Address the Father (Luke 11:2b; John 16:22-27; Phm 1:17; Heb 2:11-12; Rom 8:15; Gal 4:6). (Part II) Exalt the Father (Luke 11:2c). (Part III) Seek the Father’s will (Luke 11:2d). (Part I) So we ___________ on ______ (Luke 11:3a; Matt 6:8). (Part II) For ________________ provision (Luke 11:3b). (Part IV) For ________________ (Luke 11:4b; Jam 1:13; 1 Cor 10:13). (Part VI) ______________________ (Luke 11:3-4). 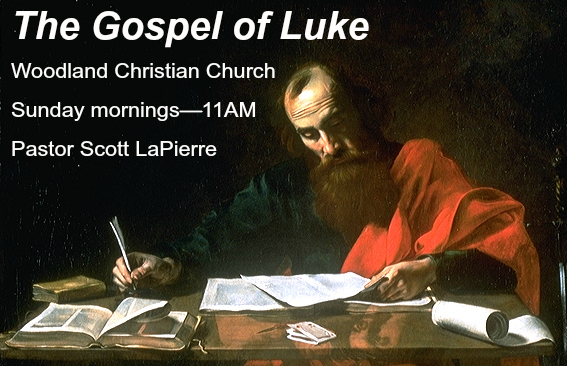 Day 1: Read Luke 11:1-4 and discuss: What is the purpose of addressing the Father as instructed here? What is the purpose of praying for His Kingdom to come? What does that mean? What practical impact should that have in your daily life? Day 2: Read Luke 11:1-4 and discuss: If God knows what we need before we ask him, why should we pray? Why do we have the Bible? What is the Bible? Why is God described in human terms and with human actions? What is the impression we are to have of God as we read these descriptions? Day 3: Read Luke 11:1-4 and discuss: What does God want us to pray for? How often should we pray to our Father? What does God the Father expect of “forgiven people”?